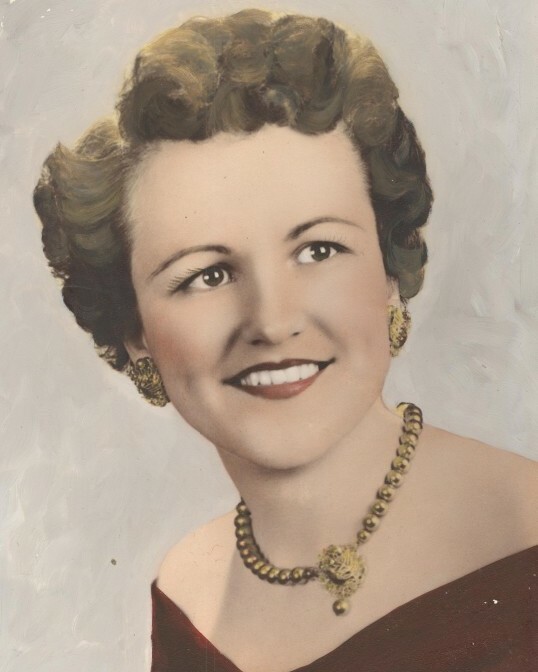 Marylene DeVoe, 89, formerly a longtime resident of Plainville, passed away peacefully on Monday, April 8, 2019 at Autumn Lake Healthcare at New Britain. Marylene was born January 21, 1930 in Eagle Lake, Maine, daughter of the late Herbert and Laura DeVoe. She was a resident of Plainville most of her life and attended St. Ann’s School in Bristol and graduated from Plainville High School. She was self-employed as a hairdresser in New Britain. She leaves her two sisters, Valena Palumbo, of Plainville, and Stella Melancon, of Palm Bay, FL, and many nieces and nephews. She was predeceased by her two sisters, Lucia DeVoe and Kathleen Gagnon. A Mass of Christian Burial in Celebration of Marylene’s life will be held on Thursday, April 11, 2019 at 10:30 AM at Our Lady of Mercy Church, 94 Broad St., Plainville. Burial will follow in Saint Joseph Cemetery, Plainville. Visitation will be held on Thursday morning from 9 AM to 10 AM at Bailey Funeral Home, 48 Broad St., Plainville. In memory of Marylene, donations may be made to Our Lady of Mercy Church, 94 Broad St., Plainville.